Mubarak has just addressed crowds in Cairo, and will refuse to step down. Crowd jubilation from earlier in the evening has now turned to anger. Egyptian state TV is reportedly not revealing coverage of the rage of crowds in downtown Cairo, as people wave their shoes in the air, reacting to Mubarak’s defiant speech. More “million man marches” are now planned for tomorrow on Friday. The crowd is now reported to be moving toward the military headquarters, leaving the town square. The crowd is headed toward the military base. Military Coup in Egypt? 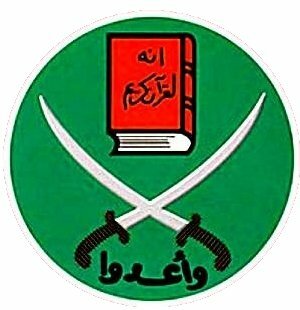 Mubarak May Be Stepping Down [Time Magazine] Readers should note that Time Magazine’s other recent reporting on the Muslim Brotherhood has glossed over the Third Reich and Nazi activities of the WWII era of the brotherhood. Their recent article sounded fairly sympathetic to the present goals of the Muslim Brotherhood in Egypt. Be sure to gather your news on this unfolding event from diverse sources, and do not be fooled by the apparent “selective memory” of most western news outlets about the Muslim Brotherhood’s long term goals in the Mideast, which continues to be the elimination of all non-Arabs and all Jews.